Diaphanum SV continues bolstering its investment department, led by Miguel Ángel García, with two appointments. The firm has hired Laura Las Hayas to its office in Bilbao and Carlos del Campo to its Madrid team, in a moved aimed at boosting the firm's business development plans for the next years. The pair of hires raises to seven the number of members forming the firm's investment team, who are spread across Madrid, Alicante, and Bilbao. 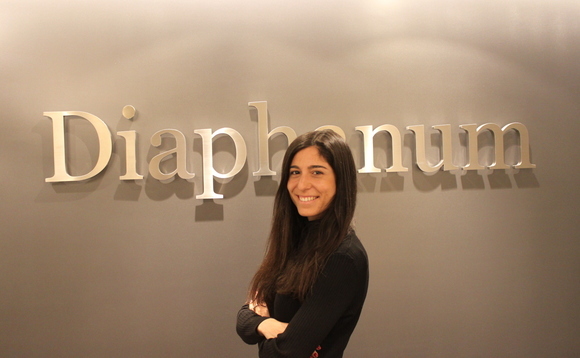 Diaphanum SV has 43 employees and four more financial agents. Laura Las Hayas (pictured), who joins the Bilbao office, has over five years' experience in analysis and Corporate finance gained at entities including BBVA, KPMG and Altamar Capital Partners. Carlos del Campo, joining Diaphanum office in Madrid, comes from the Círculo de Empresarios ( Businessman Circle) where he was a research analyst for the past three years.